There are currently 65 New Lewes Delaware Single Family Homes for sale. 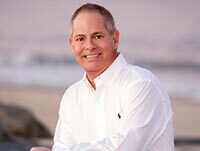 We are your Lewes Delaware real estate specialist offering ALL New Single Family Home sales Lewes Delaware Real Estate For Sale. NEW CONSTRUCTION IN CAPE SHORES! Designed with supreme coastal living in mind, you're iited to experience it from the ground up! This new construction home offers 5 bedrooms, 3 Full and 2 Half Baths, and features an open, ierted floor plan - accentuating the property's fantastic beach block location, elevator, private master bedroom, plus multiple outdoor spaces to enjoy soothing bay breezes - including the rooftop deck with exclusive bay & state park views! 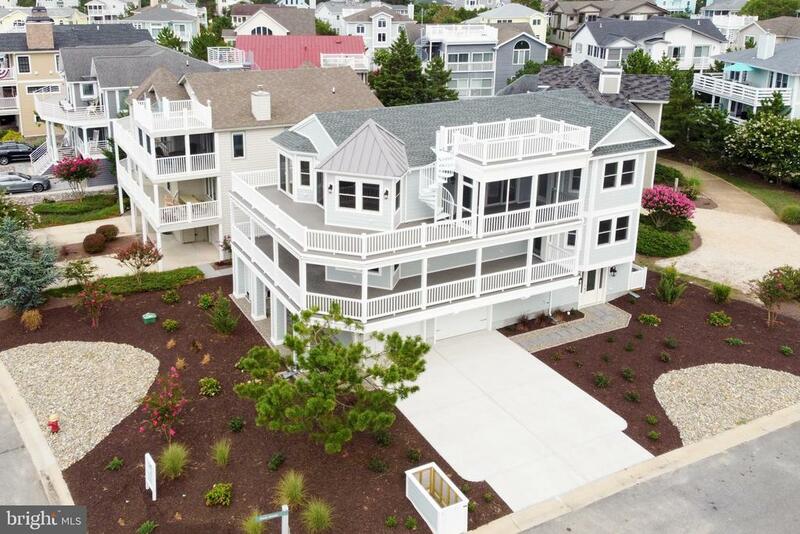 Located just across the street from the beach in the amenity-rich Cape Shores that offers community outdoor pool, tennis, private fishing pier, and sandy beach! Discover Waterfront Living on Herring Creek in a brand new custom home with large windows and sliders to capture floor to ceiling views of the water! Featuring over 3,700 square feet heated with great room with fireplace, gourmet kitchen with island, large dining area, first floor master suite, study, and laundry on first level. Two car side load garage has extra storage for your jet skis and kayaks. Large concrete driving has lots of parking for family and friends. Back deck and screened porch overlook the boats going by on Herring Creek and your dock for your boat, jet skis, and kayaks! Second level features four more bedrooms, two baths, and a large loft area. One of the second level bedrooms is a master suite with private deck overlooking the water. Bedroom five is a large bonus room above garage which could be a family room. Energy efficient home has been insulated with sheep's wool and has three 20 seer heat pumps. Enjoy your private setting on this large over half acre lot on Herring Creek with boat dock! Villages at Herring Creek offers a community center, pool, and tennis courts to enjoy. Coenient to both downtown Lewes and Rehoboth beaches and attractions! Bring your boat and start enjoying waterfront living today! Proposed new construction home by . Beautiful waterfront lot on Love Creek with long pier and dock. Located in the quiet community of Briarwood Estates. Community includes swimming pool, tennis, and community center. Less than 7 miles to area beaches!. Site evaluation on file. Remarkable waterfront new construction in the desirable Mill Pond Acres. The house is located on one of Delaware's largest freshwater ponds w/excellent fishing & has a private dock. Power boats and jet skis are allowed on the pond. Open iiting floorplan w/lots of light and beautiful pond views from the common areas and the 1st floor master suit. Luxurious master bathroom with curb-less all-glass shower, large modern soaking tub and custom tile. Large kitchen w/tons of cabinet space, walk-in corner pantry, granite counters, Samsung stainless steel appliances and under-cabinet lighting. Stunning composite rear deck w/glass railing for an unobstructed view of the pond. Upstairs offers the 2nd master suite, 2 more bedrooms & a large storage area. Spacious loft has many possibilities & more pond views. Other features include large office filled with natural light, elegant lighting fixtures, conditioned crawlspace for ultimate energy efficiency & comfort, landscaped lot w/lush new grass, & irrigation system. Seller is offering a comprehensive builder's warranty. The newest active adult community in Lewes, Delaware.~ Located east of Route 1, approximately 4 miles from Downtown Lewes, and coeniently situated along the new Georgetown-Lewes hiking and biking trail for direct access to downtown and the beach, Covered Bridge Trails is in a prime area of shopping, dining, entertainment, and activities all year long. Homeowners enjoy several private community amenities designed to foster engagement and healthy living, including:ClubhouseSwimming PoolDog ParkTot LotWalking Trails~and direct access to the~Georgetown-Lewes~hiking trailPickle Ball CourtsCovered Bridge Trails features 6 distinct coastal-inspired single family homes & villas with open concept living and first-floor owners suites, designed to fit your ideal lifestyle.~ Each home at Covered Bridge Trails features~Everything Included~, meaning luxury features like granite and quartz countertops, wide-plank flooring, stainless steel appliances, home efficiency and automation features, and designer cabinetry - to name a few - all come at no extra cost to you.This beautiful home features a lovely kitchen that extends right into a quaint breakfast area and the sizable great room. The covered porch attached to the owner~s suite allows for added comfort and coenience or a quiet place to relax. With the option for an alternate owner's bath, study or fourth bedroom, any homeowner can decide how their new home will actually look and feel.All single family homes will come with full basements standard. For more information on The Captiva model please call. "On-site unlicensed salespeople represent the seller only." The newest active adult community in Lewes, Delaware.~ Located east of Route 1, approximately 4 miles from Downtown Lewes, and coeniently situated along the new Georgetown-Lewes hiking and biking trail for direct access to downtown and the beach, Covered Bridge Trails is in a prime area of shopping, dining, entertainment, and activities all year long. Homeowners enjoy several private community amenities designed to foster engagement and healthy living, including:ClubhouseSwimming PoolDog ParkTot LotWalking Trails~and direct access to the~Georgetown-Lewes~hiking trailPickle Ball CourtsCovered Bridge Trails features 6 distinct coastal-inspired single family homes & villas with open concept living and first-floor owners suites, designed to fit your ideal lifestyle.~ Each home at Covered Bridge Trails features~Everything Included~, meaning luxury features like granite and quartz countertops, wide-plank flooring, stainless steel appliances, home efficiency and automation features, and designer cabinetry - to name a few - all come at no extra cost to you.~"On-site unlicensed salespeople represent the seller only." With its winding, wooded streetscapes designed specifically to encompass the natural landscape, Tidewater Landing is truly one of the most desirable communities in Lewes. Centered within 141 acres of mature trees, every homesite is your own private retreat! The Shearwater is a stunning two-story home that starts at 3,020 heated square feet and can expand up to 6,280 square feet! The main floor is designed around a state-of-the art kitchen offering plenty of bar seating for your family and friends to gather as meals are being prepped. When dinner is ready you can move to the spacious dining room with large picture windows that frame the beautiful wooded views. The light-filled great room is the perfect place to unwind after a long day of fishing and kayaking. Coeniently located on the main floor, the luxurious owner's suite has two walk-in closets and a private bath with dual vanities. Thrill your quests with privacy and space on the second floor where they will enjoy two additional bedrooms, a full bath, a loft and a technology nook. This floor plan offers numerous options including additional bedrooms and bathrooms, basements, living area extensions, home theaters, multi-level courtyards and much more. Once completed, there will be 195 single-family homes. The lot sizes range from 1/4 acre to 1/3 acre. is an award winning Builder known for their high performance and energy efficient homes. Be sure to ask about the Schellter Advantage! 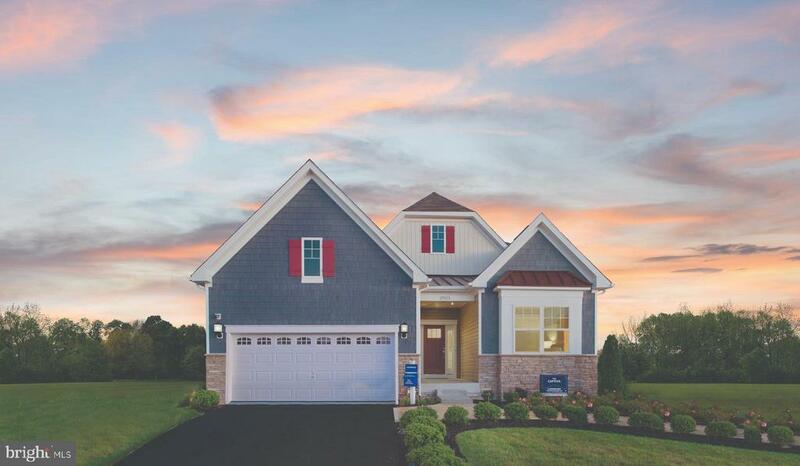 If you're looking for a community with private home sites, direct access to Love Creek, and a host of amenities located only 6 miles from downtown Lewes you've found the ONE! Disclaimer: The photographs are of a model home with structural and cosmetic upgrades. On-site unlicensed salespeople represent the seller only. 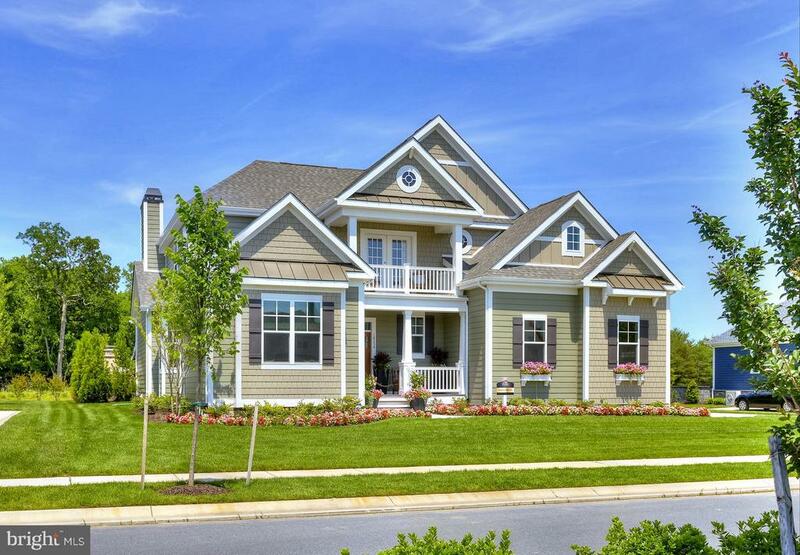 With its winding, wooded streetscapes designed specifically to encompass the natural landscape, Tidewater Landing is truly one of the most desirable communities in Lewes. Centered within 141 acres of mature trees, every homesite is your own private retreat! The Henlopen is a stunning two-story home that starts at 2,783 heated square feet and can expand up to 5,080 square feet! The main floor is designed around a gourmet kitchen offering plenty of seating for your family and friends to gather as meals are being prepped. Formal dinners can be enjoyed in the large dining room located at the front of the home. The light-filled great room is the perfect place to unwind after a long day of fishing and kayaking on Love Creek. Coeniently located on the main floor, the luxurious owner~s suite has two walk-in closets and a private bath with dual vanities. A second spacious bedroom with a full bathroom is located on the main level as well. Your guests will love the privacy and space on the second floor where you will find two additional bedrooms, a full bath, and a loft. This floor plan offers numerous options including additional bedrooms and bathrooms, living area extensions, finished basements, home theatres, multi-level courtyards and much more. Once completed, there will be 195 single-family homes in Tidewater Landing. The lot sizes range from 1/4 acre to 1/3 acre. If you~re looking for a community with private home sites, direct access to Love Creek, and a host of amenities located only 6 miles from downtown Lewes you have found the ONE! Disclaimer: Onsite Sales people represent the Seller only. Photos are of a model home with upgrades. 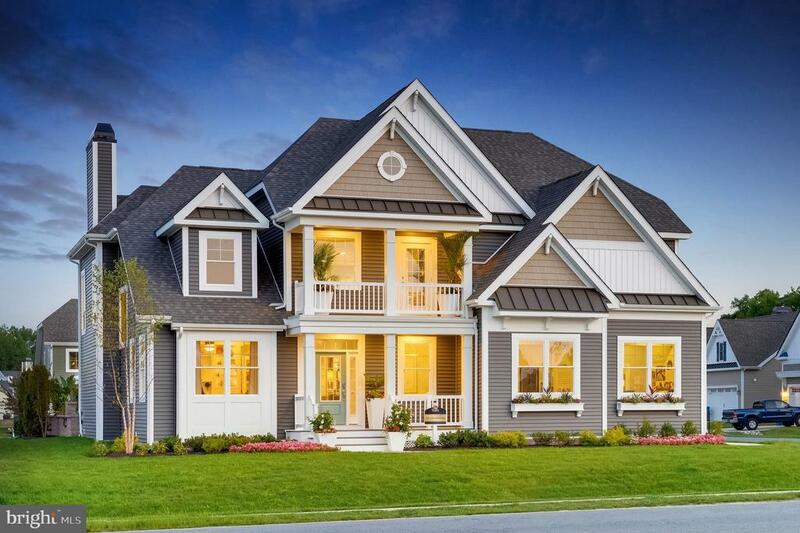 With its winding, wooded streetscapes designed specifically to encompass the natural landscape, Tidewater Landing is truly one of the most desirable communities in Lewes. Centered within 141 acres of mature trees, every homesite is your own private retreat! The KIngfisher is a stunning two-story home that starts at 2,566 heated square feet and can expand up to 5,750 square feet! The main floor is designed around a gourmet kitchen offering plenty of seating for your family and friends to gather as meals are being prepped. When dinner is ready you can move to the spacious dining room with large picture windows that frame the beautiful wooded views. The light-filled great room is the perfect place to unwind after a long day of fishing and kayaking on Love Creek. Coeniently located on the main floor, the luxurious owner~s suite has two walk-in closets and a private bath with dual vanities. Your guests will love the privacy and space on the second floor where you will find two additional bedrooms, a full bath, a loft and a technology nook. This floor plan offers numerous options including additional bedrooms and bathrooms, living area extensions, finished basements, home theatres, multi-level courtyards and much more. Once completed, there will be 195 single-family homes in Tidewater Landing. The lot sizes range from 1/4 acre to 1/3 acre. If you~re looking for a community with private home sites, direct access to Love Creek, and a host of amenities located only 6 miles from downtown Lewes you have found the ONE! Disclaimer: Onsite Sales people represent the Seller only. Photos are of a model home with upgrades. This quick delivery home to be completed in July 2019 features the Mont Blanc floor plan in the Four Seasons at Belle Terre 55+ resort style living community. This 2,609 Sq. Ft. home features coenient single-story living, standard 10ft ceilings throughout, hardwood flooring in the foyer, kitchen, dining area, great room, and sunroom, and upgraded ceramic tile in the baths. Welcome your guests into the spacious Ultra Gourmet Traditional kitchen with oversized island, farm sink,upgraded range hood, and dual pantries. The open great room and dining room are perfect for entertaining. This home also features a beautiful sunroom with a Trex screened in porch, and a cozy gas fireplace in the family room. The homes in this community also feature standard unfinished basements,a large private owner~s suite with walk-in closet and spa bath. The home includes 3 bedrooms, 2.5 bathrooms, a 3 car tandem garage with extra storage, granite countertops, upgraded white cabinetry, tile surrounds in the bathrooms, stainless steel kitchen appliances with gas cooking, and much more!The community offers natural gas heat, fully sodded and irrigated lawns, a planned walking trail, pickelball and bocce courts, an outdoor pool, and 6,000 square foot clubhouse with activities director.We have a model of the Mont Blanc in Belle Terre waiting for you to see. Please stop by today! Coeniently located only minutes away from Shopping Outlets and Rehoboth and Lewes beaches. Onsite unlicensed sales agent represents the builder. 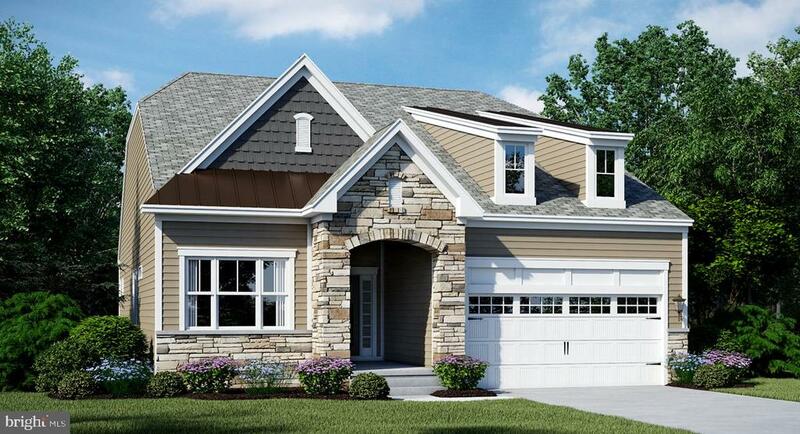 The Mayberry Model located at Tidewater Landing starts at 2,254 heated square feet and expands to 5,343! This is one of most popular home designs offering everything you need on one spacious level located in a resort style community with tons of amenities including a kayak launch and a fishing/crabbing pier on Love Creek. The state-of-the-art kitchen sits at the heart of the home with stainless steel appliances, granite counter tops and hardwood floors. This is the perfect place to entertain with plenty of bar seating for your guests and easy access to the dining room with a tray ceiling and picture windows framing large wooded home sites. Enjoy the view and natural light in the great room with a beautiful vaulted ceiling or retreat to the luxurious owner's suite with two walk-in closets and a private bathroom with dual vanities. This floor plan starts as a three bedroom home but can expand up to six bedrooms and five bathrooms. Numerous options are available including a second floor bonus room, living area extensions, finished basements, home theaters, multi-level courtyards and much more. Once completed, there will be 195 single-family homes. The lot sizes range from 1/4 acre to 1/3 acre. is an award winning Builder known for their high performance and energy efficient homes. Be sure to ask about the Schellter Advantage! 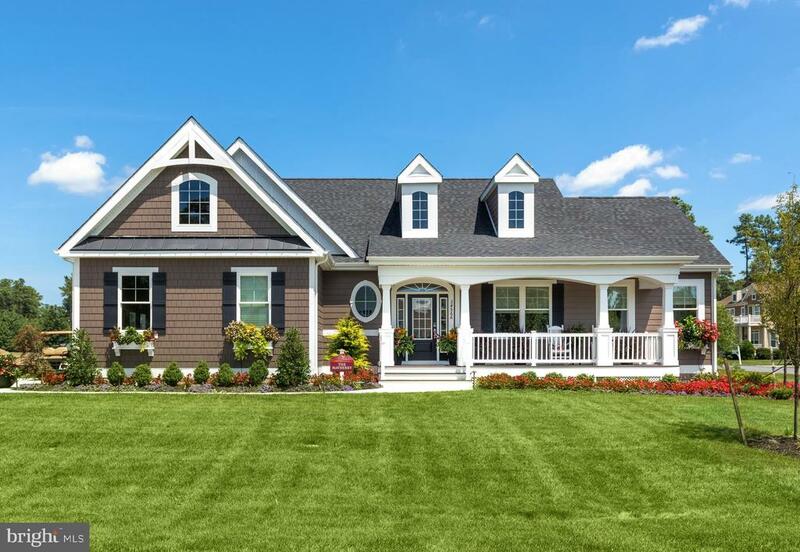 If you are looking for a community with private home sites, direct access to Love Creek, and a host of amenities located only 6 miles from downtown Lewes you have found the ONE! Disclaimer: Onsite Sales people represent the Seller only. Photos are of a model home with upgrades.